powerful, real-time e-Commerce platform for your website. CyberStore for SYSPRO is the e-Commerce application for SYSPRO. Immerse yourself in a complete CyberStore website experience. 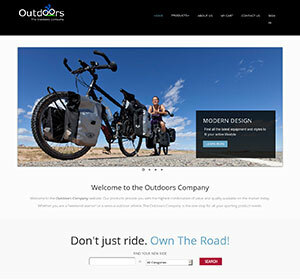 Our demonstration website, The Outdoors Company, was built to do just that. 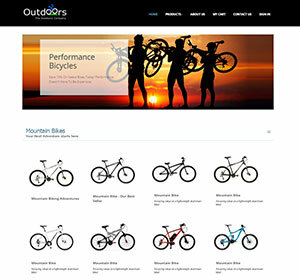 Explore theOutdoorsCompany.com and discover the magic of our e-Commerce system from your customer's point of view. CyberStore was built knowing that every business is unique and every need is specific, and sometimes you just want to talk to an expert. Copyright © 2019 by Dovetail Internet Technologies, LLC. Portions copyright SYSPRO Impact Software, Inc. used with permission.